No doubt you've admired the spectacular murals inside Cinderella Castle in Walt Disney World's Magic Kingdom. 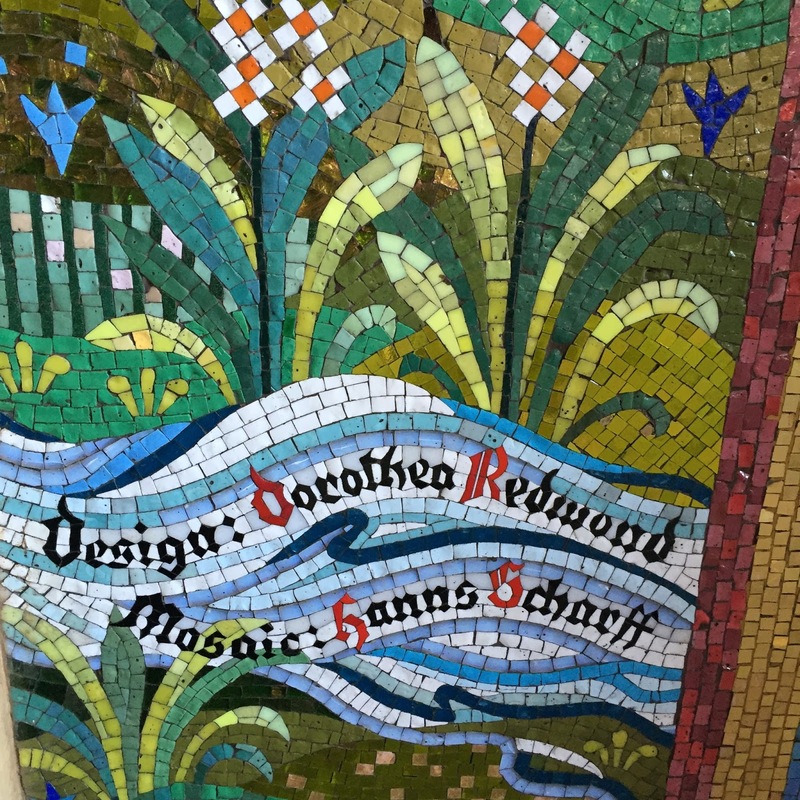 The murals, designed by Imagineer Dorothea Redmond and installed by a team led by artisan Hanns Scharff, line the walkway that runs through the castle. Wow you have got quite an eye! I must say that I did not catch these little creatures even though I have been to see the murals twice!